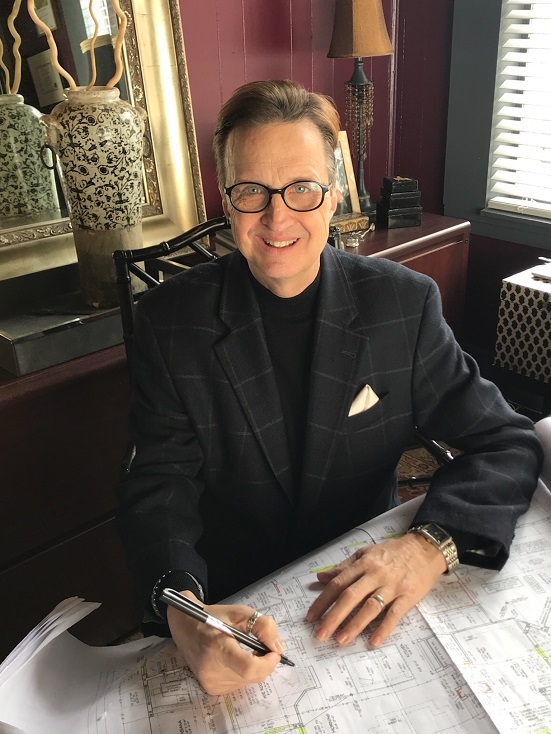 As a fourth generation Floridian, Michael Gainey has inspired homeowners for years with his distinctive look of casual elegance. His philosophy is simple: a home should reflect its inhabitants, their travels, interests and most definitely their lifestyle. Michael has always enjoyed interior design in Brevard County gathering inspiration from natures own palette.Lush greens,shell pinks and white sand provide the perfect backdrop for coastal living… Michael’s work has been published several times in Florida Design Magazine, as well as gracing the cover of Elle Decor, the iconic home fashion publication. He has also served as Association Director of ASID, representing both Brevard and Indian River counties for Association VII. The New York School of Design awarded this prolific designer a certificate in the decorative arts.